Non toxic, non irritating, easy biodegradation， have the effect of moisture，Can striking reduce the irritation of the whole formula. Good water solubility at low temperature，hard water-resistant . 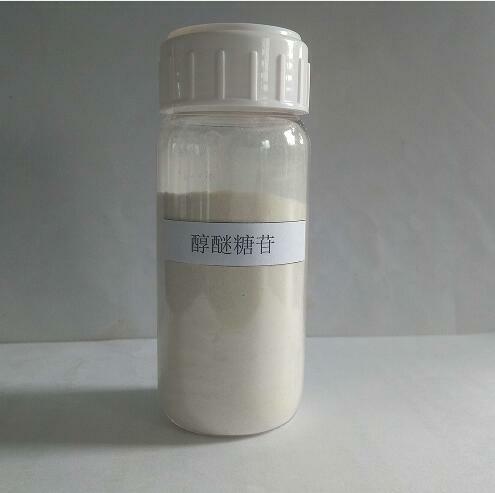 And has a good effect of viscosity of the system，Can be mixed with all kinds of active substances，Chemical properties of stability,its safety to humans and environment. Widely used in detergent，functional liquid detergent，cosmetics and personal care supplies ，disinfectant，industrical cleaning ，industry assistant，biological medicine ，pesticide emulsion and so on.